Twisted Vines Farm is a small farm that resides in beautiful Whatcom County in Washington state. We strive for quality, great personalities and healthy animals. We breed and sell beautiful nigerian dwarf goats. 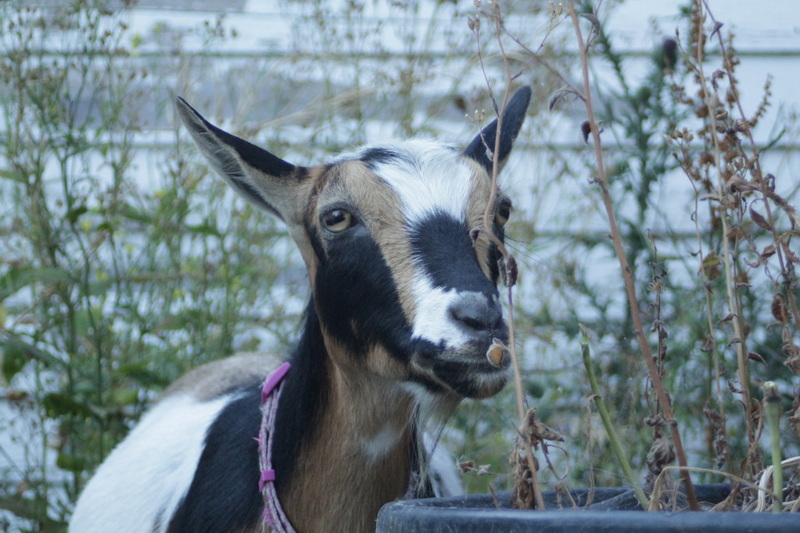 Please remember to check our for sale page for available goats or ask about reserving a kid now! Thanks for looking! We have two sweet wether kids for sale (horned)! TWISTED VINES ADDED A FACEBOOK PAGE! PLEASE "like" US! In memory of Pholia Farm RI Edith. Rest in peace beautiful girl. You are always in our hearts.